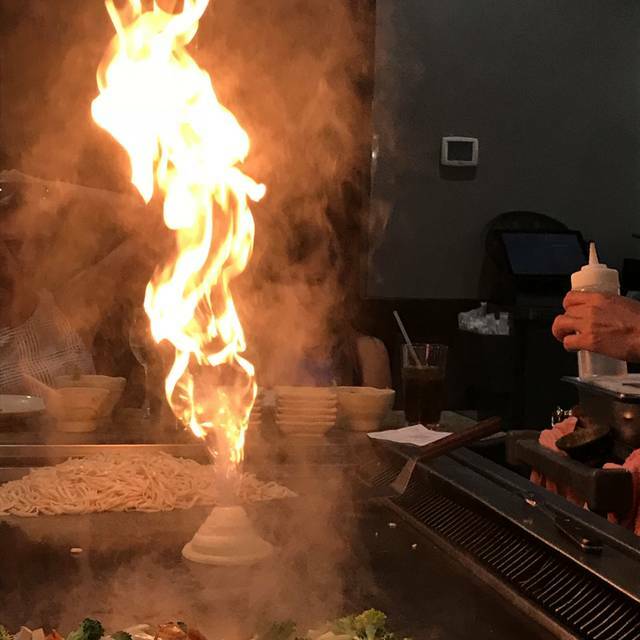 We look forward to eating at Sagano’s as many times as we can. We come there for holidays and birthdays. It has NEVER disappointed us and the food is spectacular. I always wish I could go home with more leftovers, but while I am at the restaurant I cannot seem to stop eating and am always surprised how much I can fit inside my stomach. I hope nothing ever changes there and that the food will always be prepared with the same ingredients we have come to love. This is my MOST favorite place to be for dinner. We had a lovely Easter at Sagano. Our waitress in particular was very skilled and on top of things. Our grill cook was entertaining and efficient. We enjoyed ourselves.